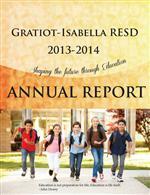 Gratiot-Isabella RESD (GIRESD) is one of 56 intermediate school districts (ISDs/RESDs/RESAs) established in Michigan in 1962. ISDs are regional service agencies that offer support services to school personnel that are best delivered regionally, as measured by cost, size, and quantity advantages. Gratiot-Isabella RESD serves nine K-12 public school districts, one public school academy, and eight private/parochial schools in Gratiot and Isabella Counties. In addition to serving various school entities in the two counties, the district provides educational services to special non-school populations and employment services to employers, employees, and the unemployed. The Mission of Gratiot-Isabella Regional Education Service District is to provide exemplary service to our students, schools, and community.  Gratiot-Isabella Regional Education Service District Board of Education complies with all federal and state laws and regulations prohibiting discrimination and with all requirements and regulations of the United States Department of Education and the Michigan Department of Education. GIRESD makes every effort to meet ADA compliance. If you experience any difficulty with our site, please visit our accessibility statement.